Samsung has not yet shared with us the results of its probe into the Galaxy Note 7 and why its batteries were catching fire, forcing the company to recall millions of devices, but a report out of Reuters claims that the batteries used ended up being the “main” culprit. That thought matches reports of faulty batteries following the initial Note 7 recall. 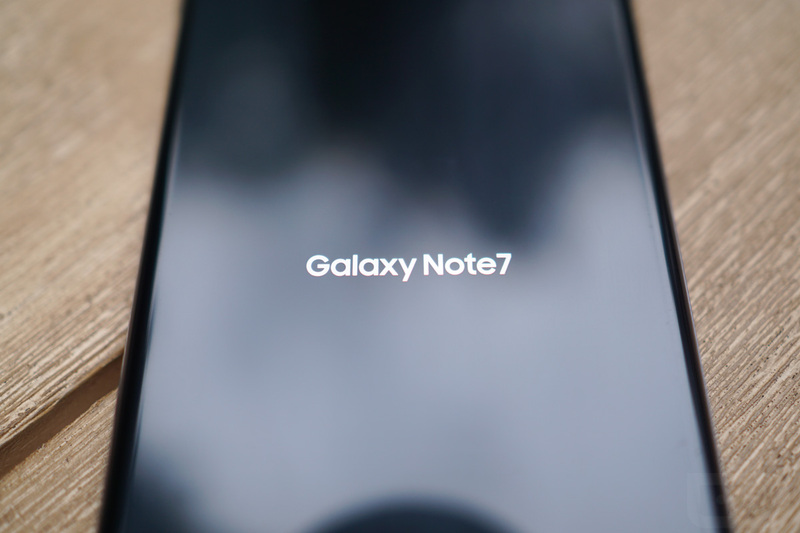 However, additional rumors since the full recall and cancellation of the Note 7 have led people to believe that design may have also been a part of the problem as well. At this time, Reuters‘ report only claims that Samsung will soon put most of the blame on faulty batteries. Just keep in mind that there could be a combination of issues, hence the reason Reuters has only classified faulty batteries as the “main” reason. In other words, Samsung is likely to reveal a combination of problems that led to the recall. Why is it significant for Samsung to have found that batteries were the real problem? Because that means their hardware design and software were not. Instead of having to go back to the drawing board in hardware design to try and prevent another recall, they may now be able to brush some of it off and simply find another battery manufacturer. For this report, a source said that Samsung was able to replicate the battery fires while investigating.